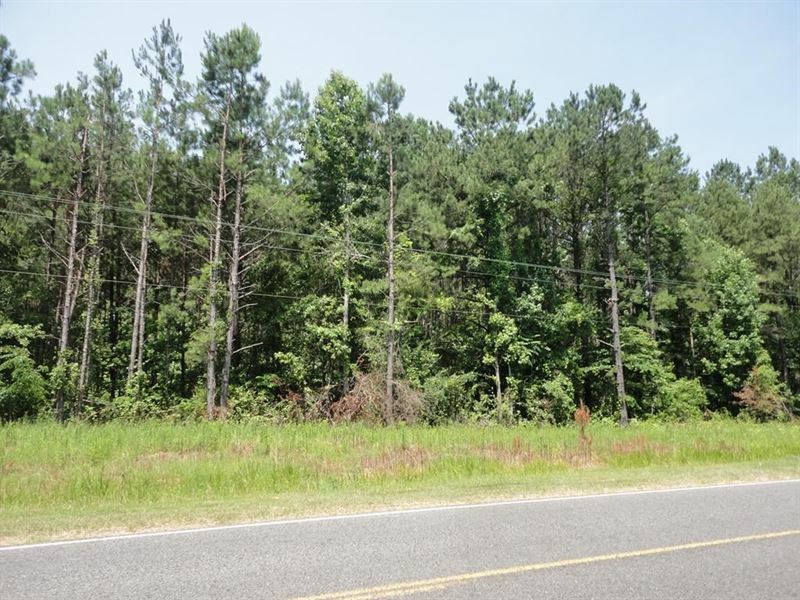 This 5 acre tract is located in the Southeast part of Lincoln County near historic Brookhaven, Mississippi. The land offers paved road frontage on Hog Chain Road and would make a beautiful home site. Utilities are available along the road. The property is located about 1.5 miles south of US Hwy 84 which offers a short drive to I-55. This property is located in Lincoln County, just a mile or so from the city limits of Brookhaven but still located a short drive from all the conveniences that Brookhaven has to offer such as shopping, dining, and hospitals. Additional acreage available.